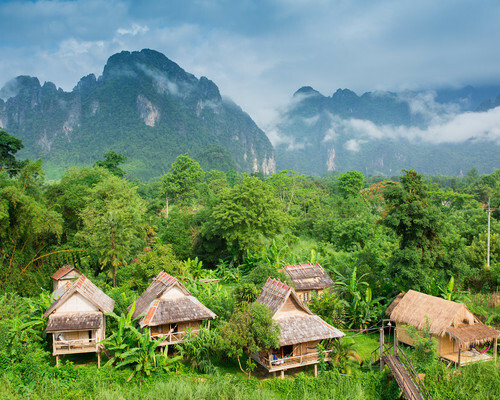 This is the perfect ‘escape the crowds’ itinerary that takes in the highlights of Laos in luxury; with comfort and indulgence every step of the way. 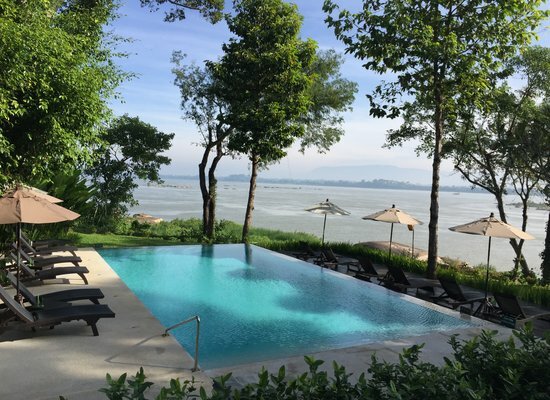 You begin your journey in Luang Prabang, a UNESCO-protected town surrounded by rivers, before heading off the beaten track to Muang La, where you stay in a luxury retreat for a few nights (with a riverside setting and evening hot tubs!). 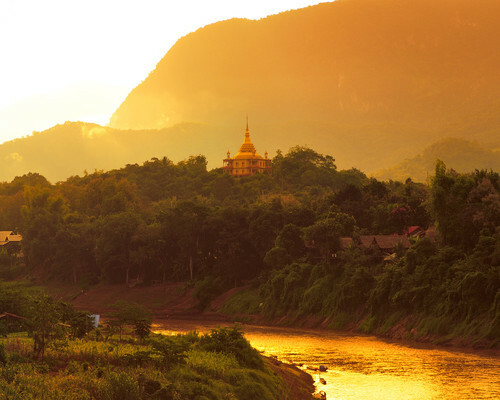 A beautiful countryside loop is taken by boat and car until you return to Luang Prabang and fly south to explore Pakse, an ancient temple that pre-dates Angkor, the coffee region and the 4,000 islands. 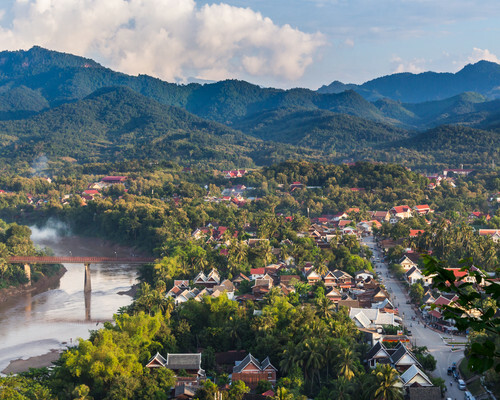 You will be met at Luang Prabang Airport by your private driver and English-speaking guide who will take you to one of the most exquisite hotels in this UNESCO protected town. 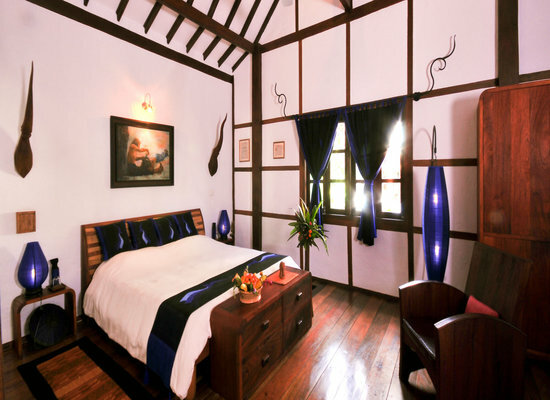 Live like royalty at the Satri House, a former prince’s family home, set in beautiful gardens with two delightful swimming pools. 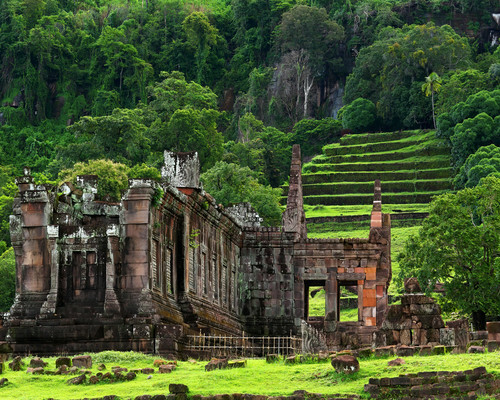 If you want to head into the centre it is a short tuk-tuk ride away – or 10 minute walk. 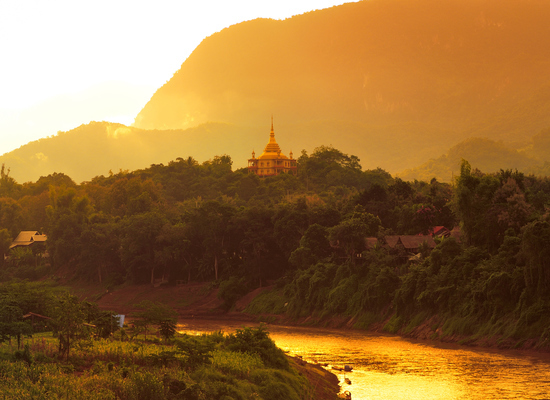 This morning’s drive to Muang La will take you through rolling countryside where you can admire the beauty of the Nam Ou River and the surrounding rice paddy fields. 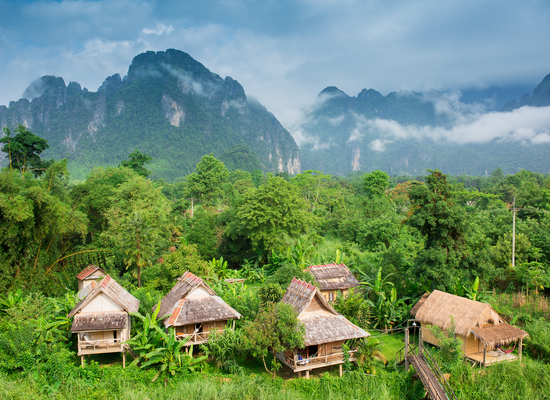 After a lunch at Pakmong, about 3 hours drive north of Luang Prabang, the road twists and the scenery becomes increasingly mountainous. 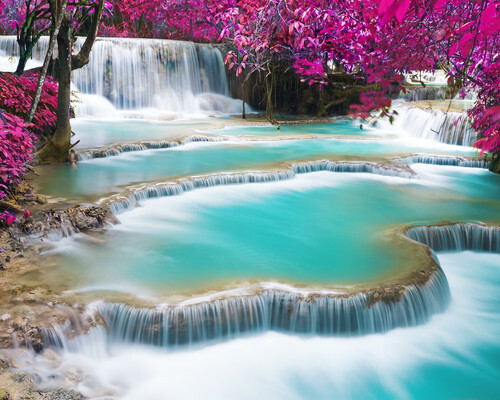 This section of the journey is a good opportunity to stop and explore some Hmong villages and small market towns before relaxing at your luxurious resort in Muang La. 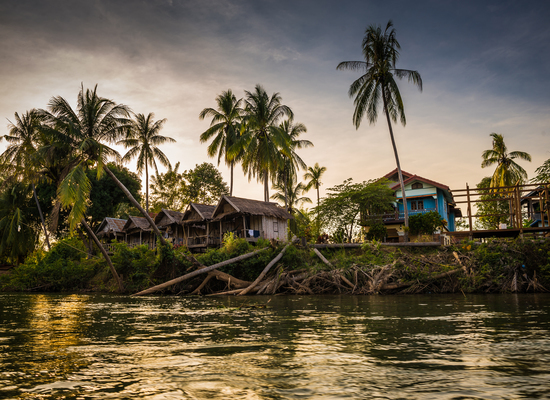 Early this morning we drive to the riverside town of Muang Khua, and board our local private boat for an unforgettable cruise down the Nam Ou River. 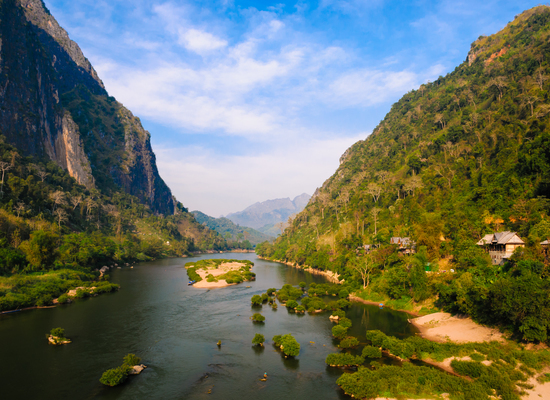 This particular stretch offers stunning scenery and remote villages, including Khmu and Hmong villages that can only be accessed by boat. 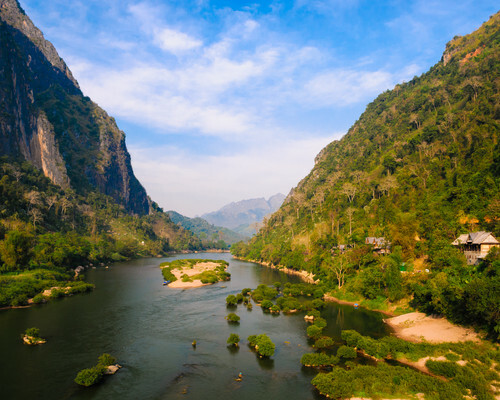 We reach Nong Khiaw by late afternoon. 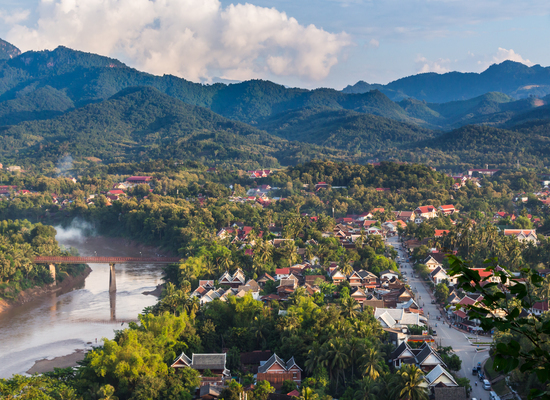 We then continue by car to Luang Prabang, arrive there by early evening. 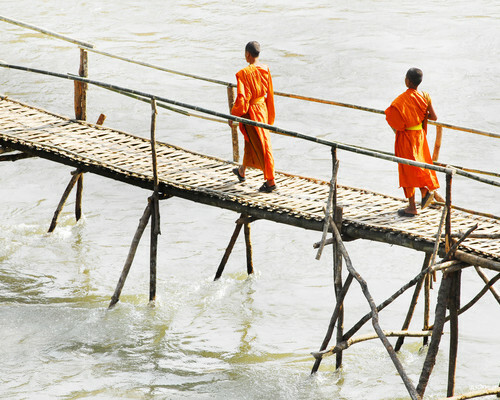 Day 7	- Begin Your southern Laos adventures! 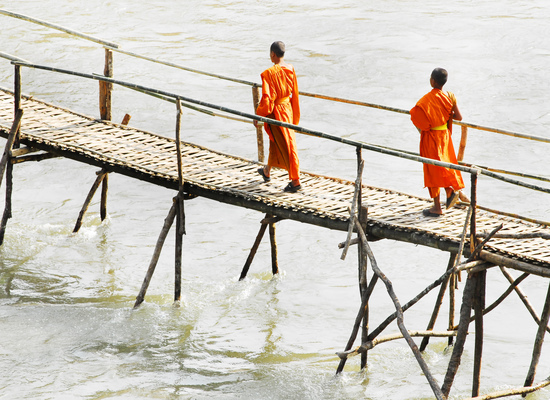 After breakfast, transfer to the airport for your flight to Pakse, which is the gateway of southern Laos. 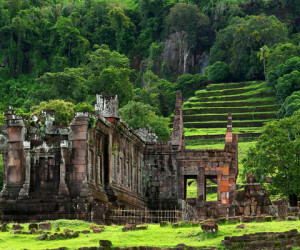 From here your private driver and guide will take you to the hilltop Buddha at Phou Salao, which offers great views over the surrounding area. 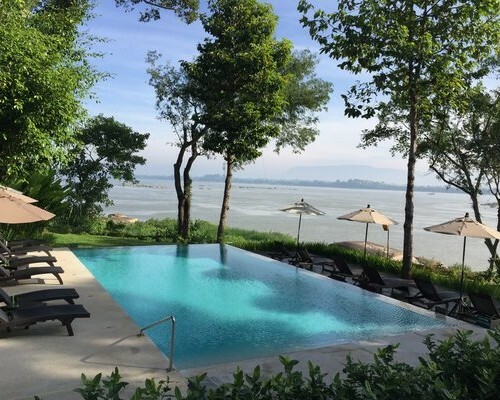 After, we then drive you 45 mins to Champasak, where you will check into the beautiful River Resort which boats splendid river views and two inviting swimming pools! 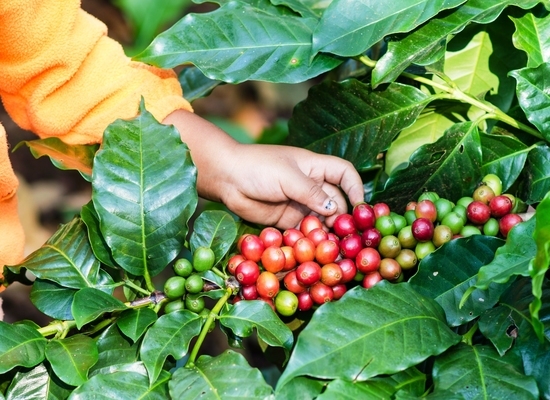 Today you will be taken into the Bolaven Plateau, where Loas’ delightful, rich coffee grows. 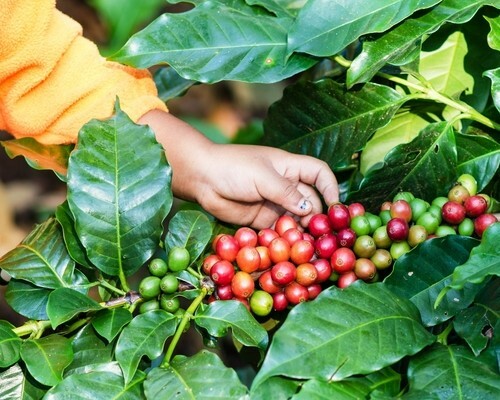 Your private guide will take you to a tea plantation, followed by a visit to the nearby Tad Fan Waterfall, a picturesque twin chute waterfall as well as a stop at a coffee plantation, en route to Tha Teng Market, a colourful ethnic minority food market. Next we explore a couple of fascinating minority villages before visiting the beautiful Tadlo Waterfall in the late afternoon sun. Overnight at River Resort. 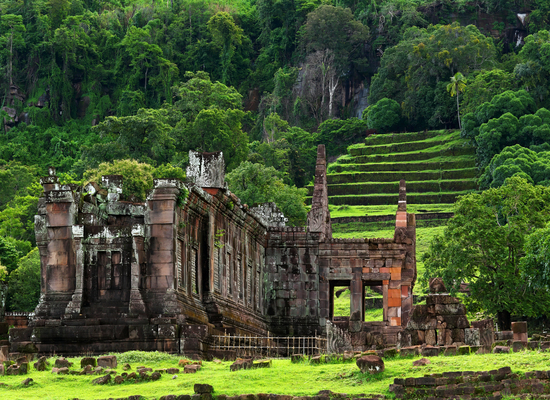 Early this morning we visit Wat Phou, an ancient Khmer religious complex dating back to the 5th Century, at sunrise – where you are likely to have the whole temple to yourself! 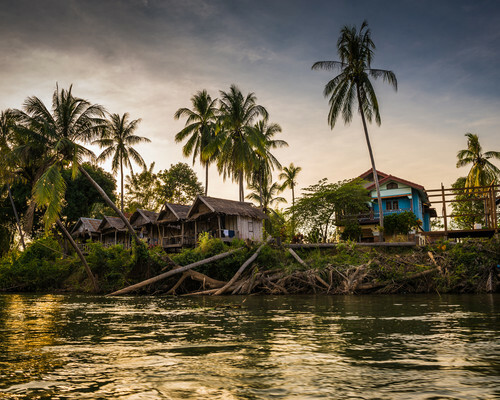 We then return to your hotel for breakfast, where the rest of the day is at leisure until you board your sunset boat ride on the Mekong River. 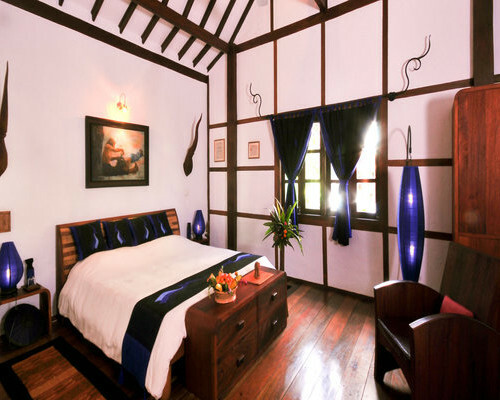 The hotel staff will set up table and chairs and offer you the choice of red or white wine, or the local Beer Lao, and some canapés. After an early morning breakfast, we board a local private boat for a boat tour of the 4,000 Islands. 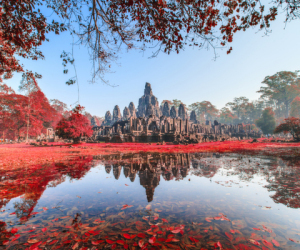 We reach the picturesque island of Don Khone by lunchtime, and in the afternoon explore the island by motorbike and sidecar, tracing the route of an old abandoned railway and admiring some of the old French Colonial buildings, and the beautiful Liphi Waterfall. 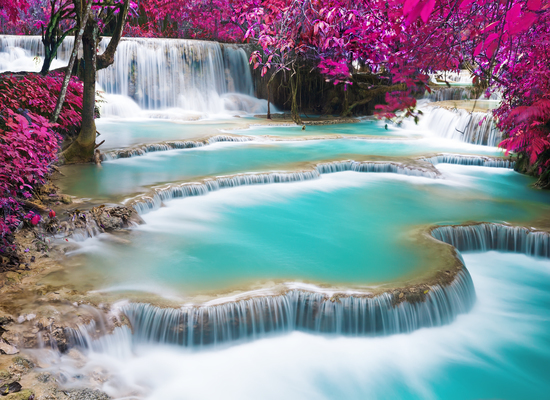 Visit the spectacular Khone Phapheng Falls before driving back to the River Resort for the night. 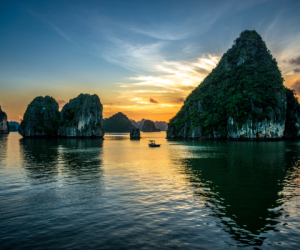 This itinerary costs from £2,600 per person B&B based on 2 sharing and including all private transfers but not international flights.